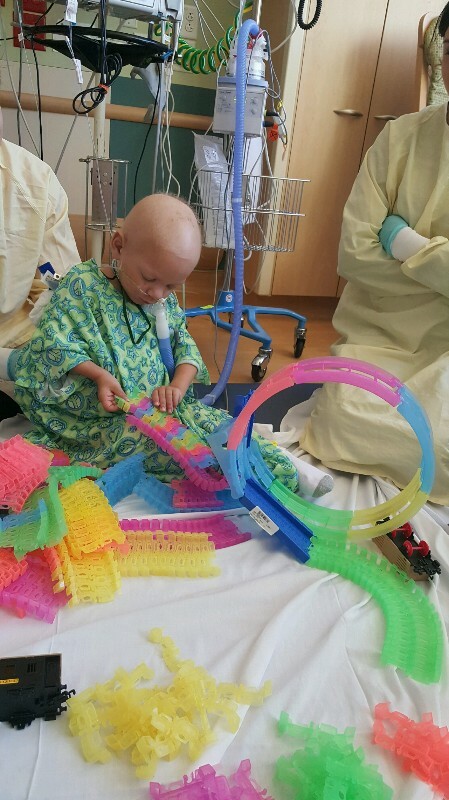 Fundraiser for cayla Dziadosz by Kerensa Gerthoffero : Cancer at three years old! Cancer at three years old! Hello, This is James. 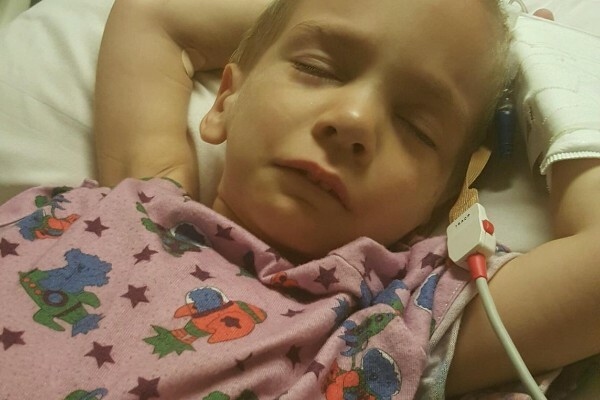 He is three years old and needs your help! 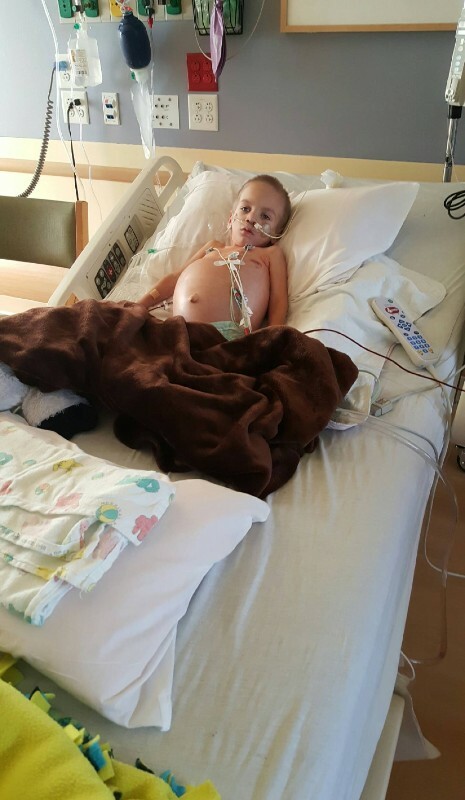 Sunday November 1st 2015 James was rushed to the ER, LATER to find out this little boy has Wilhms tumor. He also suffers from spotting on his lungs. Everyday he seems to decline a little more. . Please help his family who is in desperate need of your prayers and donations. Any little bit will help bring this helpless soul back to greater health. Thank you, God Bless You ALL!! James is up and out of bed! He is still in pain but staying strong! Please continue to pray! He has a long road ahead of him, with his parents and siblings by his side. God Bless those who have donated and those who will donate in the future! Thank you so much!!! Playing with light train set! James was originally diagnosed with Wilhms tumor. As of further testing and body scans we have found out it is indiffertial neuroblastoma stage 4 cancer. It has spread to his little lungs, spine and skull. The doctors are giving a 40% chance of a full cure with no return of the nasty cancer. He will be undergoing 18 to 24 months of treatment with several surgeries including the removal of the tumor and right kidney. PLEASE KEEP HIM IN YOUR PRAYERS! Please prayer, share, donate. 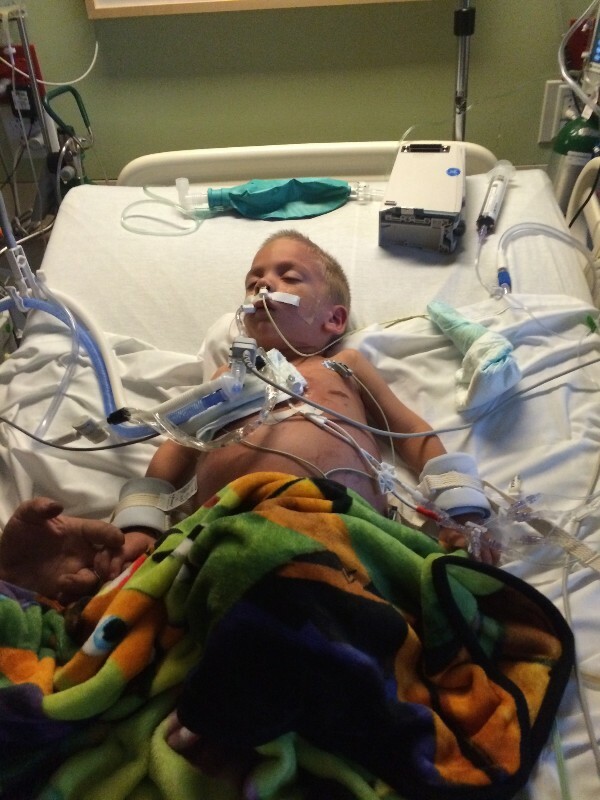 James was put on a breathing tube and sedated. He is in alot of pain. Please pray for this helpless little boy..
Prayers for James.....Be strong and courageous. Do not be afraid or terrified. God goes with you. He will not leave you nor forsake you. I want to thank you to everyone for helping my step son for battling with this cancer love u James we love you. Ur a fighter. Love ur mommy daddy and brothers and sisters. You cannot help but wonder how a child can get such a devastating problem to deal with and why. Stage 4 cancer is a very terminal illness, but there are a few survivors and more every day.